The cruise ship you choose is just as important as where you land when you go on an Alaska cruise with kids. That is why kids like to take Disney Wonder on this once-in-a-lifetime adventure. While people often take cruises that feature Caribbean and tropical scenery, an Arctic adventure can also be equally rewarding. Kids like to cruise on the Disney Wonder because the ship lends a magic to the trip that only a kid can appreciate. Not only do kids love such port adventures as panning for gold or dog sledding, they, along with the adults, are awed by a landscape with fjords, glaciers and cascades. 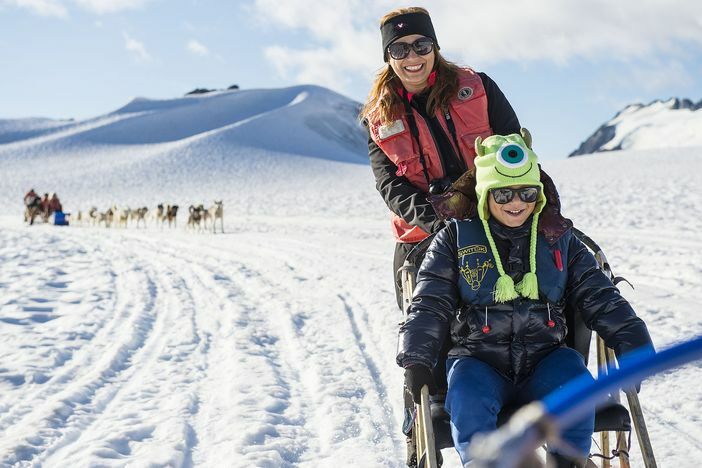 If you want to take an Alaskan holiday that is kid-approved, you will want to consider the Alaska cruise with kids that only the Disney Wonder can provide. 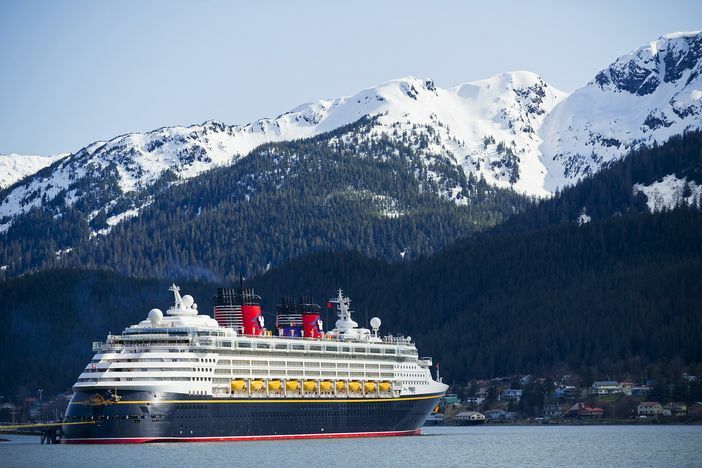 The cruise that is featured on the Disney Wonder is a seven-day cruise event that departs from beautiful Vancouver in British Columbia. Not only will this Alaska cruise with kids showcase glaciers and waterfalls, but it will also offer adults and kids the opportunity to see elk, humpback whales and bears up-close. 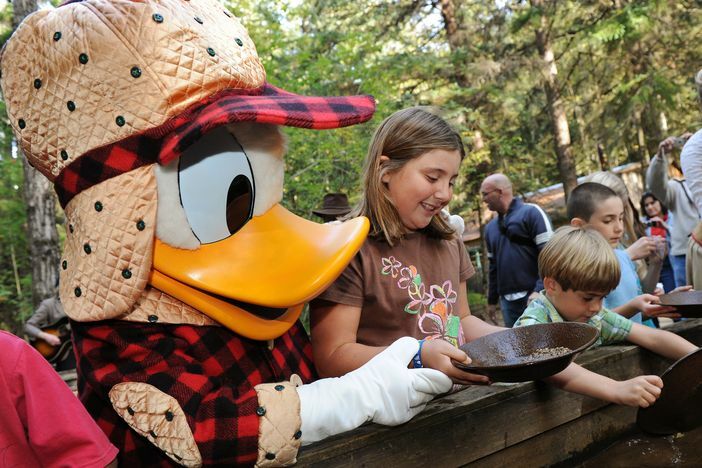 This kid-approved vacation will be an unforgettable experience for everyone concerned. The seven-night Alaska cruise with kids hosted by Disney sets sail along the Inside Passage and progresses through the breathtaking fjord of Tracy Arm. 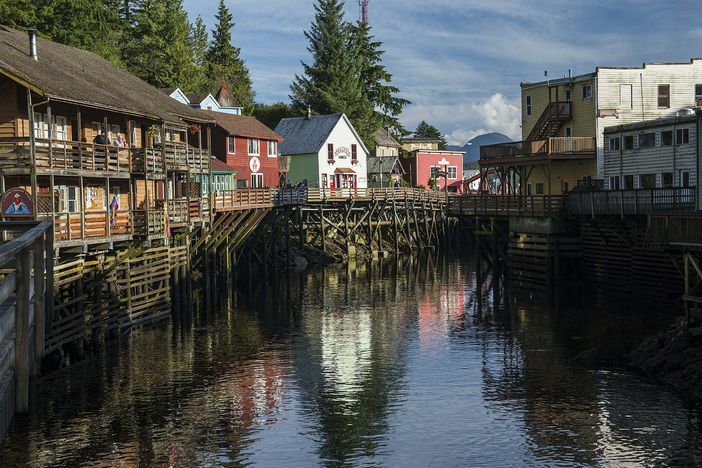 Families and visitors can embark on the journey with the expectation of seeing the historic fishing and mining towns of Ketchikan, Juneau, and Skagway. Two days of the trip are at sea, which allows families to take advantage of the many on-board amenities highlighted by Disney. Is it any wonder that Disney Wonder is the cruise ship’s name? 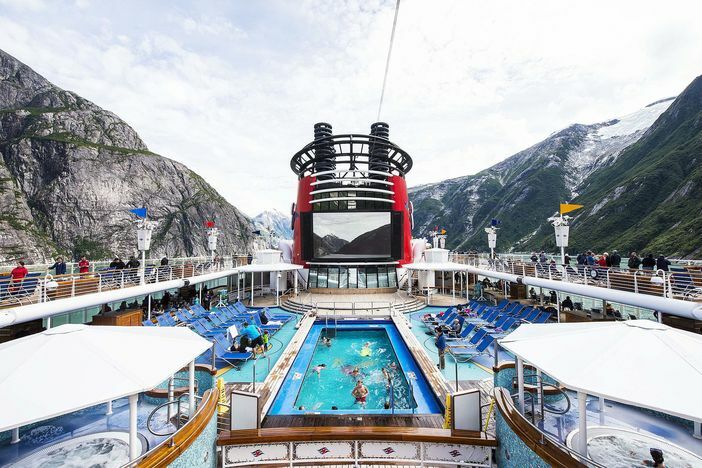 While you are out at sea, you will want to enjoy some of the Disney Wonder’s recreational facilities. For example, the ship plays host to kids’ clubs, adult-exclusive hotspots and three themed pool areas. Everywhere you take a turn, you will experience fun on this Alaska cruise with kids sailing trip. Kids have access to Disney’s Oceaneer Club, where they can play in larger-than-life areas that are fueled with storytelling by Disney. Kids can also enjoy video games, music and videos at a place called the Edge. Older kids or teens like to mix and mingle at the Vibe, open until the past-curfew hour of 2:00 a.m. Here, parents are not allowed entrance and dancing and karaoke are the prescribed activities. 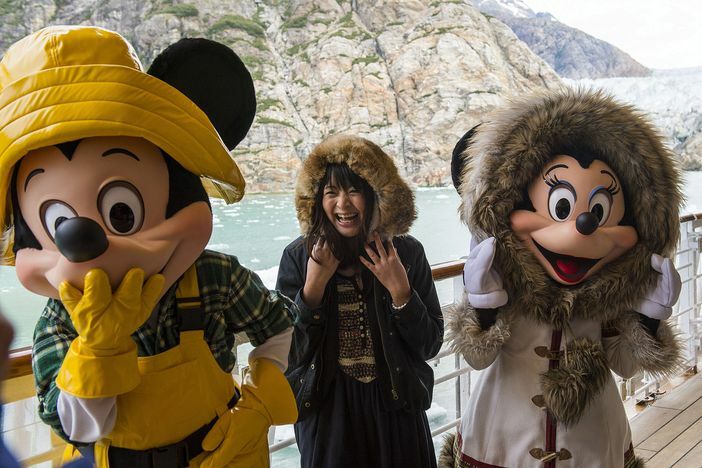 Even if you are going on an Arctic adventure, you can also enjoy some onboard fun on a Disney Cruise vessel. The Disney Wonder has it all and is the ideal ship to board if you want to take an Alaskan vacation and enjoy a variety of fun activities. 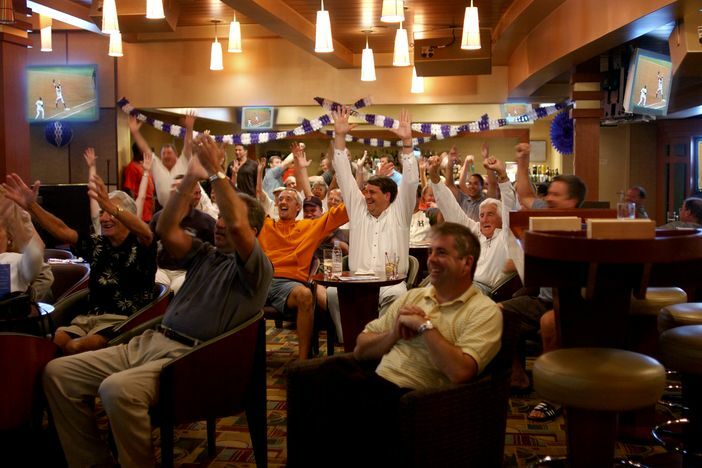 The ship is not only kid-focused, but it also offers plenty of entertainment for the adults. Adults can visit the Vista Spa and Salon or enjoy mixed drinks at Diversions or the Cadillac Lounge. They can also enjoy karaoke and dancing at Wavebands on the vessel. The ship is also home to a full-service fitness facility, which has state-of-the-art weight machines as well as instructional seminars and classes. Guests can shoot hoops out on the deck of the ship as well, as long as the weather permits. 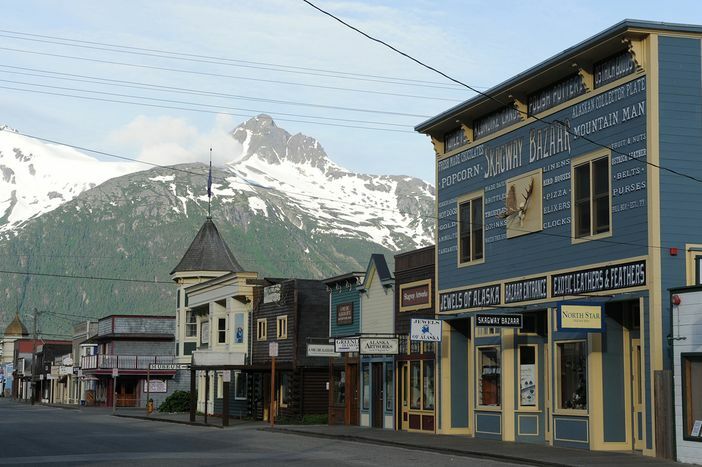 Skagway, on an Alaskan vacation, is a romantic excursion for adults and kids alike. Not only can you board a train to visit the local landscape, but you can also enjoy the local culture and flavor. Discover the charm of the Arctic by visiting landmark buildings, quaint and inviting, along the town’s main thoroughfare. Broadway Street in Skagway illustrates life as it was during the town’s heyday. At that time, riches were simple to find as the discovery of gold had brought prospectors from far and near. The town became prominent in 1896. That is just one reason you can’t help but seek passage to Alaska on the Disney Wonder. Of all the cruise vessels featuring the trip, the Wonder will make the biggest impression on kids.